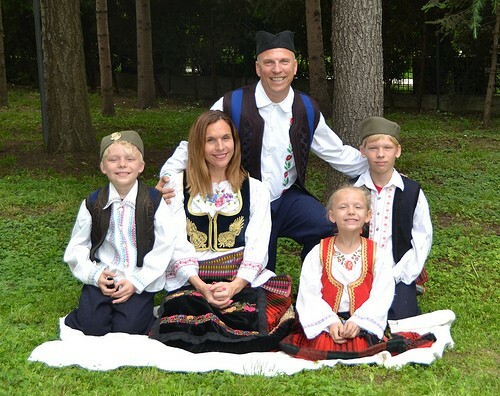 I am completing six years as the Upper School Principal of the International School of Belgrade this week and wanted to save to my web site videos from yesterday’s farewell ceremony and the welcome to the upper school video I made a couple of years ago. Next is the Middle School Diary of 2013-2014. And finally, the ISB MS version of “Happy” which was a popular song for schools in the 2013-2014 school year. I also copied here my farewell message to the community. During the planning of our end of the school year, I have been reflecting on my departure as well. In international schools, many students and families leave every year. This is a fact of life with international schools, and it is important to have a ceremony marking this fork in the road of the lives of our departing students. It is also important for the students who are staying, to have them say goodbye and get a sense of closure of their relationships. We will have two farewell ceremonies next Friday, at 9:00 AM for High School and 10:00 AM for Middle School in the gymnasium. I would like to thank the ISB community for their support and kindness towards me and my family during my six years here at the school. I have fond memories of all the laughs, tears, highs, and lows, of leading the education of an amazing group of adolescents. We are on earth for such a short time with a limited number of years, and I am happy to have had the opportunity to spend six of them in Belgrade, and at ISB. It was my ultimate goal to leave the school in better shape than I found it. From my entire family, thank you for six wonderful years! This is a photo from our first week in Belgrade in July of 2008. And here is another from this past May, 2014.